African pay TV platform DStv is set to air controversial documentary Leaving Neverland, in which allegations of child abuse are made against the late pop star Michael Jackson. Directed and produced by British filmmaker Dan Reed for Channel 4 in the UK and HBO in the US, this documentary will now be shown on African screens across the continent via MultiChoice-owned DStv. The film exposes the experiences two adult men, James Safechuck and Wade Robson, went through while they were kids and friends with Jackson. They make allegations of sustained abuse and reveal how they were affected by the relationship. According to MultiChoice Nigeria’s chief customer office, Martin Mabutho: “Bringing Leaving Neverland to African screens is testament to the fact that DStv brings the most compelling content to the continent as quickly as possible. 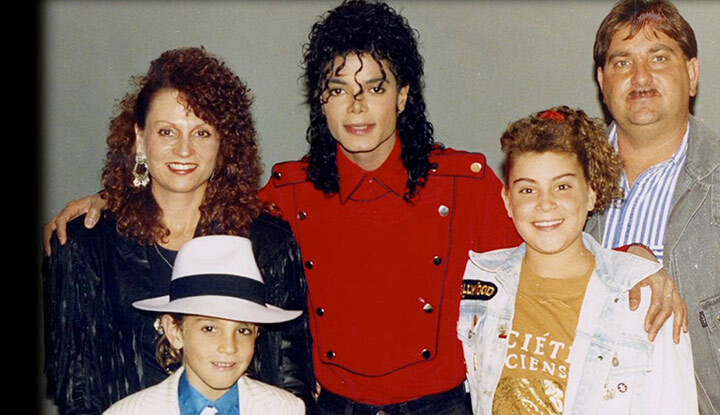 Leaving Neverland, which premiered in the US at the Sundance festival, will be aired on M-Net City and DStv channel 115.